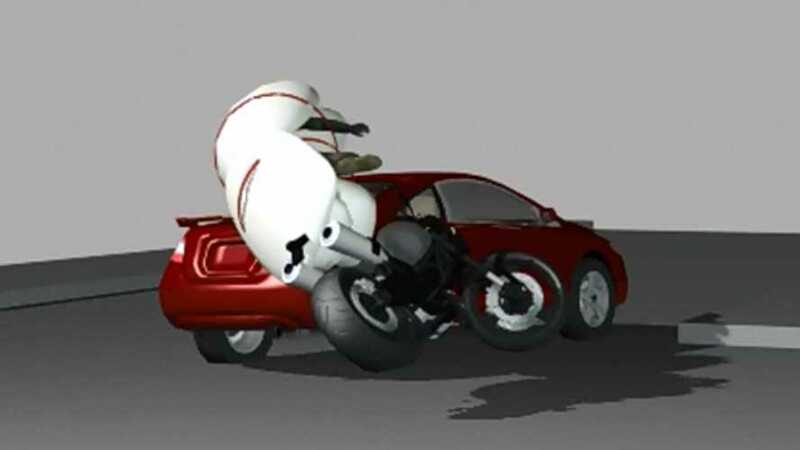 MIPS: Efficient Safety Feature Or Fancy Expensive Word? 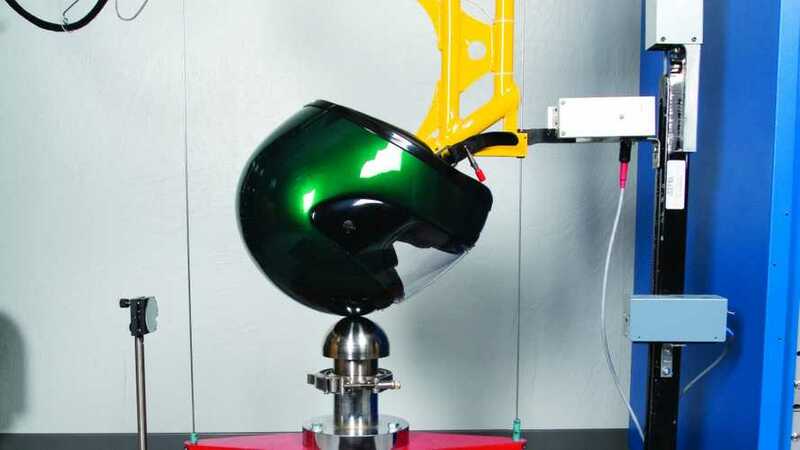 Do the latest innovations in helmet safety actually protect our brains from the damage of a crash? 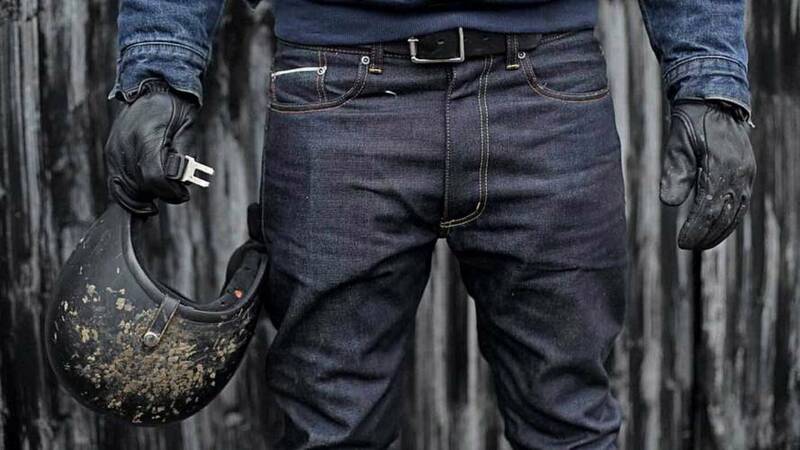 Start your season fresh: get the funk out of your gear! 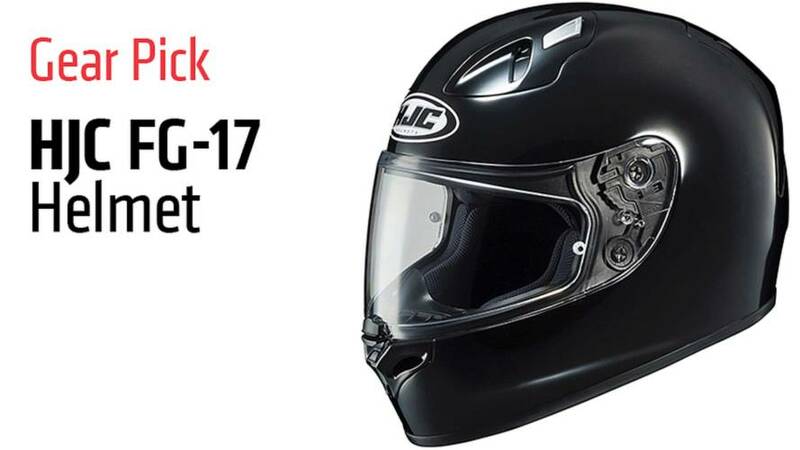 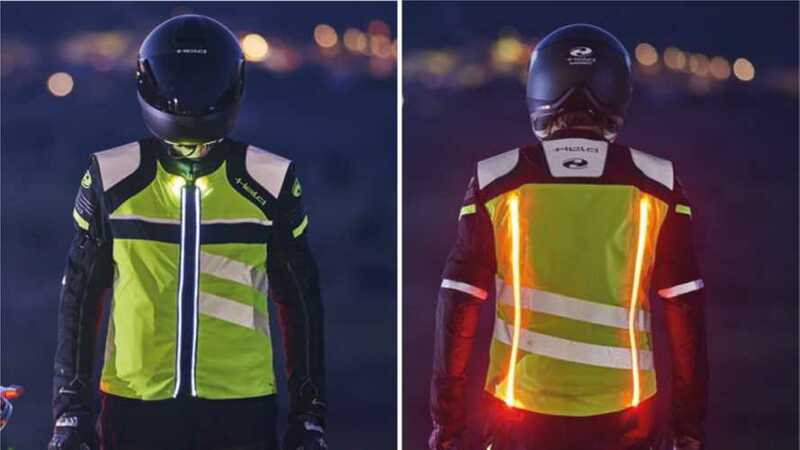 Has ATGATT gone too far? 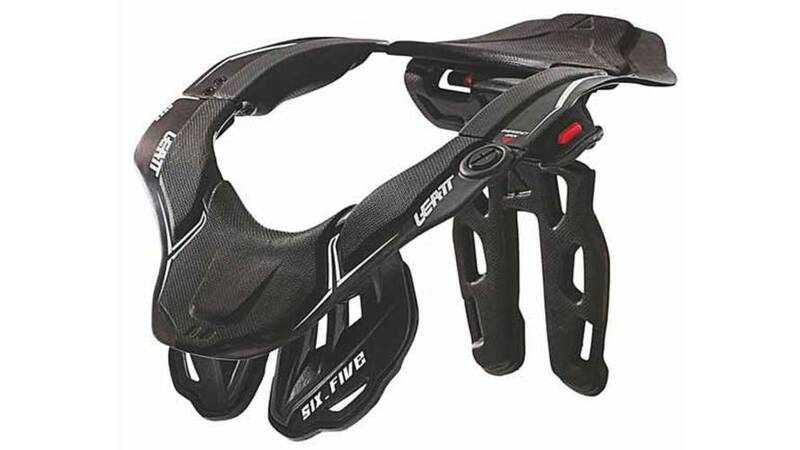 What's So Important About Helmet Certifications Anyway? 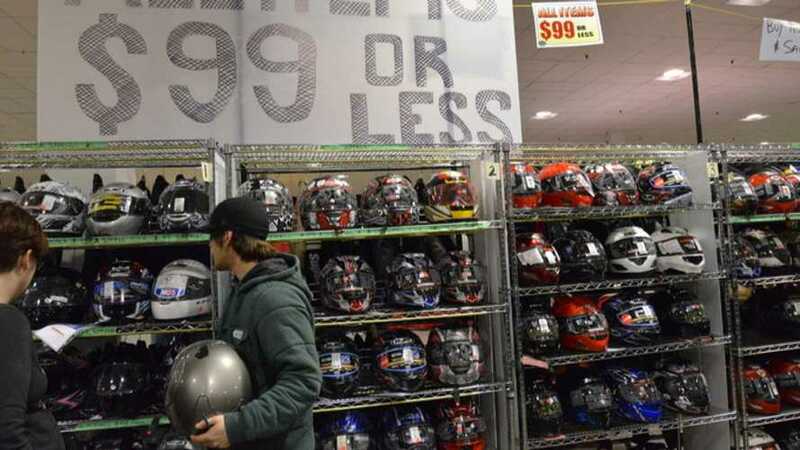 DOT, Snell, ECE, Sharp; are any of these helmet certifications better than others? 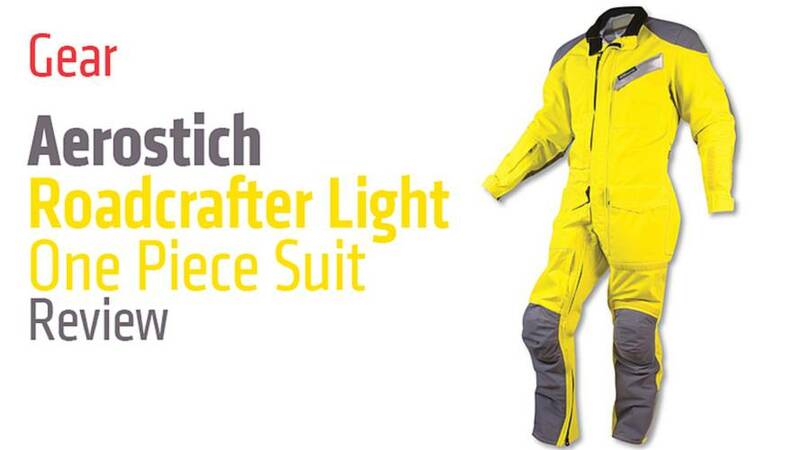 Fiberoptic strips embed in your jacket and light up your body. 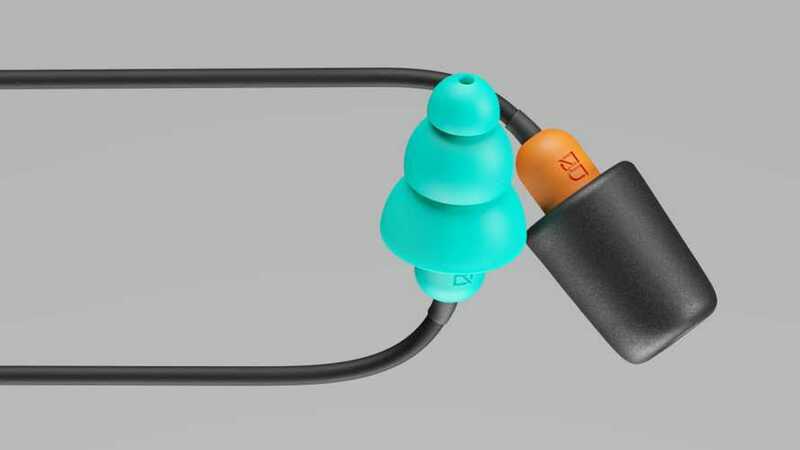 These unique earbuds work as both earplugs and earbuds. 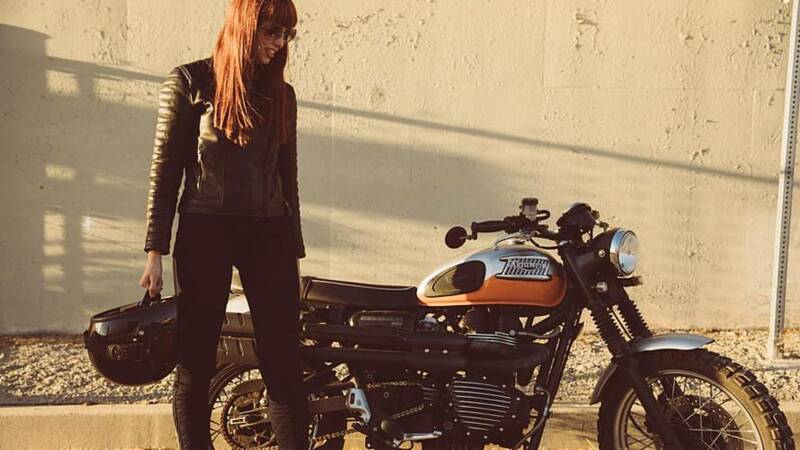 Atwyld designs riding gear for female riders that feels as good as it looks while encouraging riders to push their limits and expand their comfort zone. 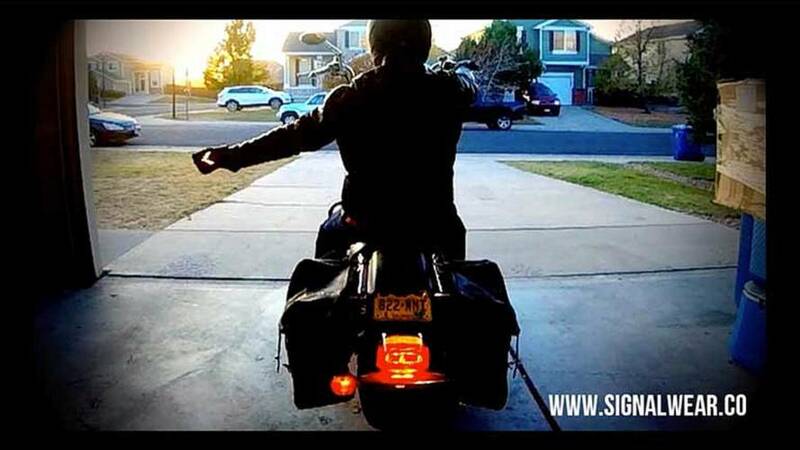 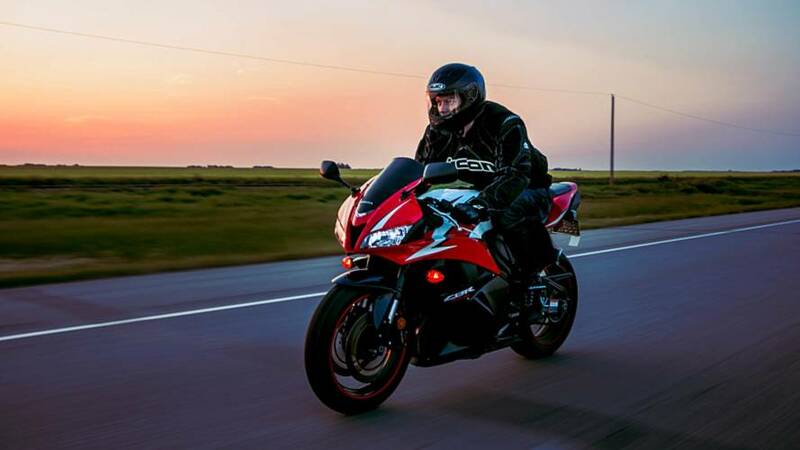 SignalWear Turn Signal equipped riding gloves with LED lights should add visibility for motorcycle riders in the city. 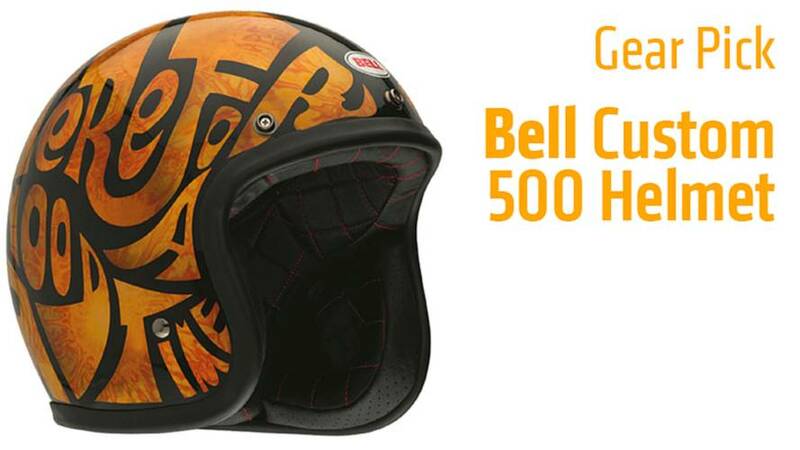 The Bell Custom 500 helmet is an homage to the first helmet Bell founder, Roy Richter, ever made with modern technology to help protect your noggin. 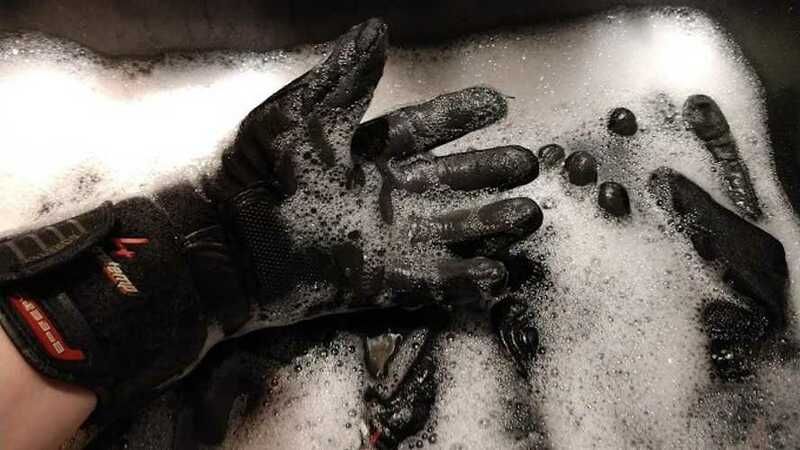 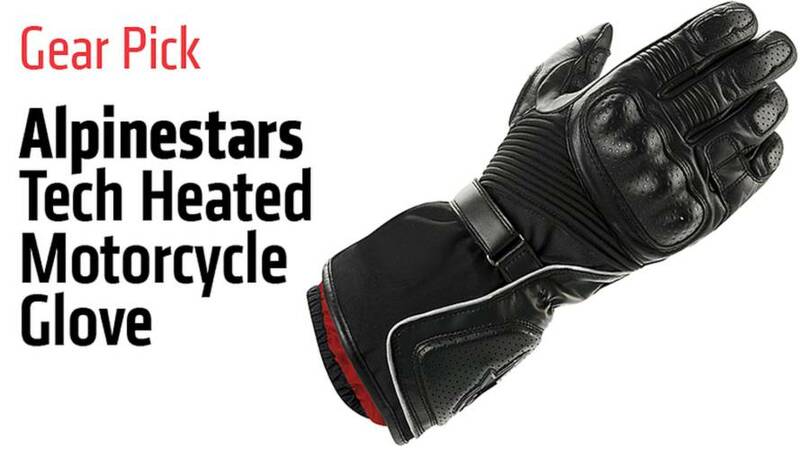 Alpinestars has incorporated the active heating technology found in their Tech Heated Vest into this versatile pair of waterproof, well-protected gloves. 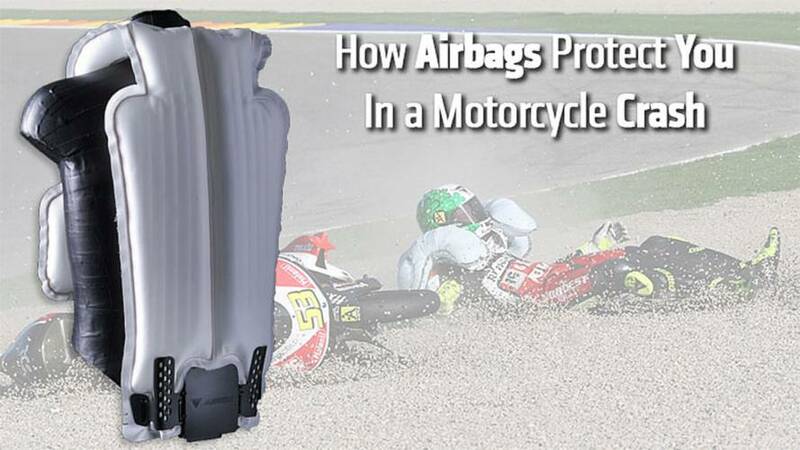 Learn how the latest motorcycle airbags protect you in a motorcycle crash. 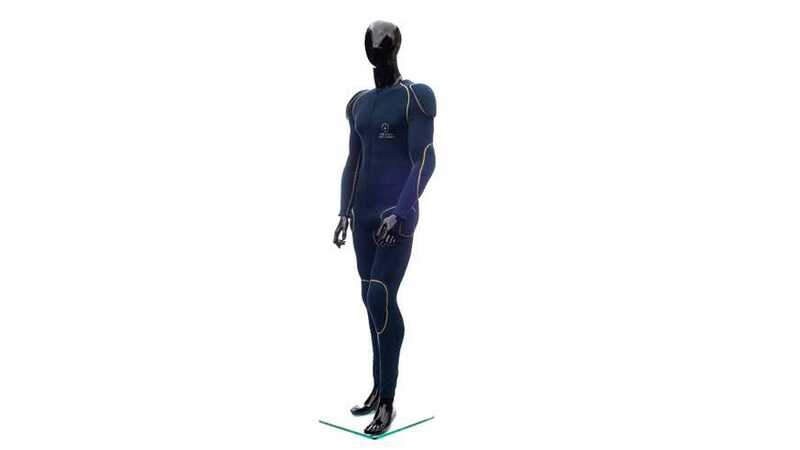 Plus, see video of them in action.